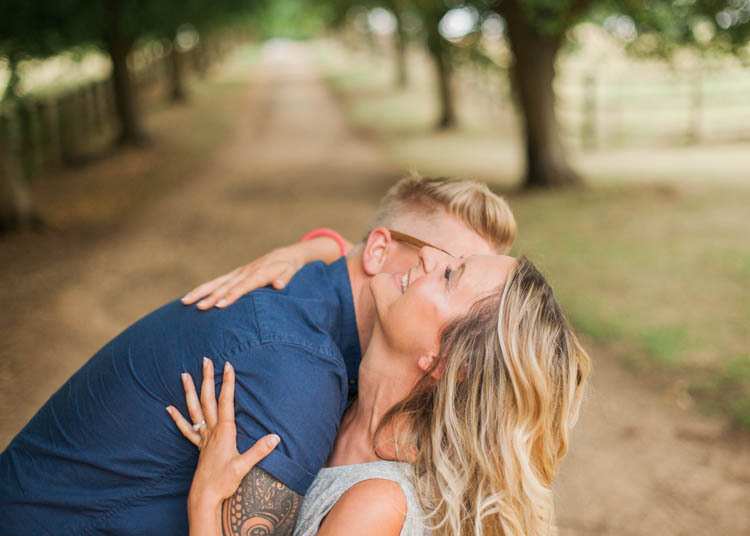 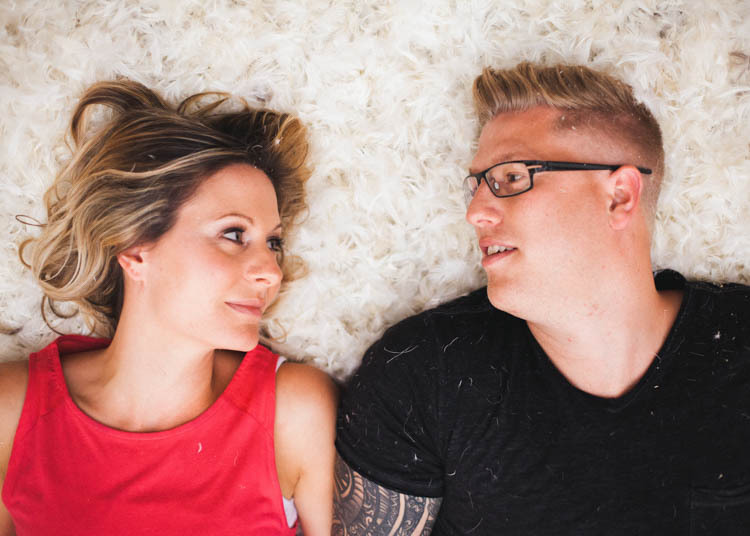 I don’t share many engagement shoots on WWW but when I saw these sweet and loved up set of images I just had to share them with you. 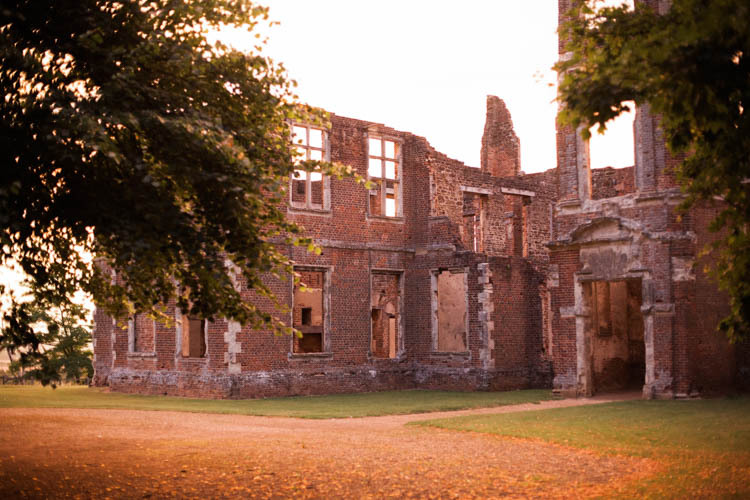 Perfect for a spot of Sunday daydreaming, or perhaps shoot planning. 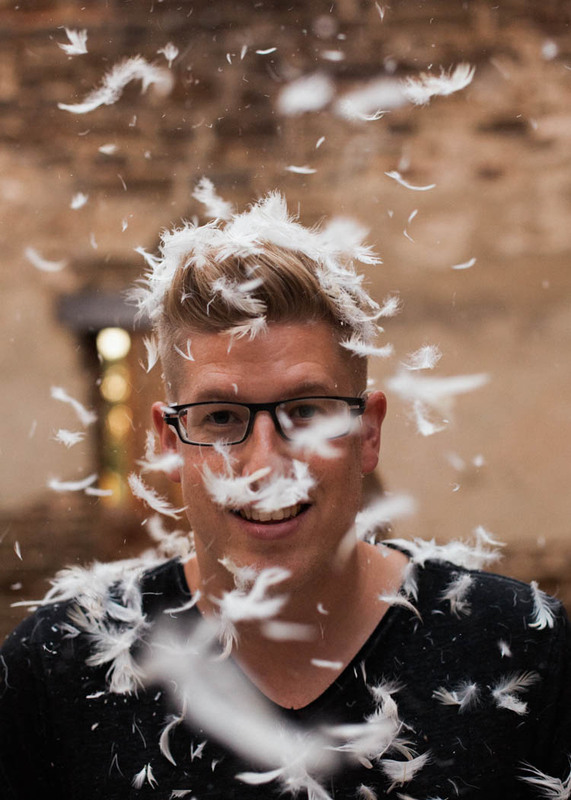 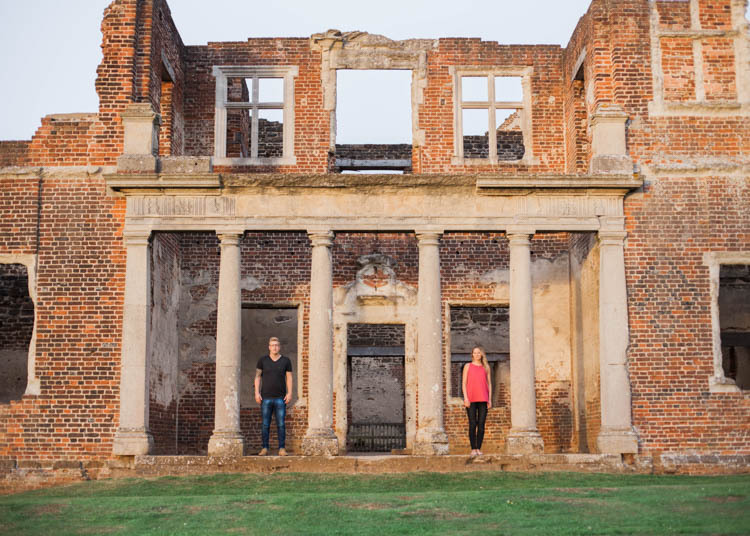 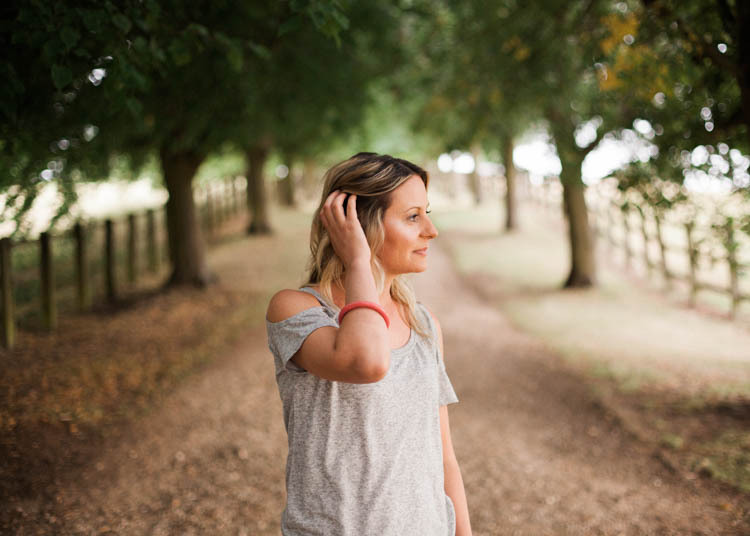 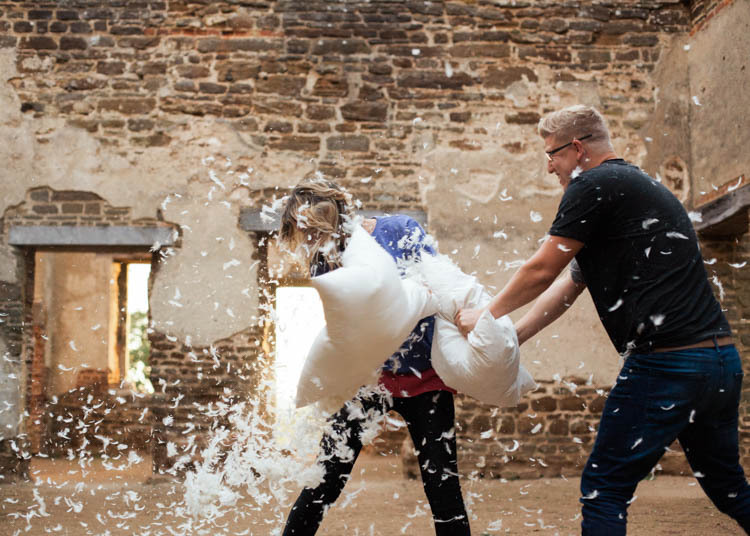 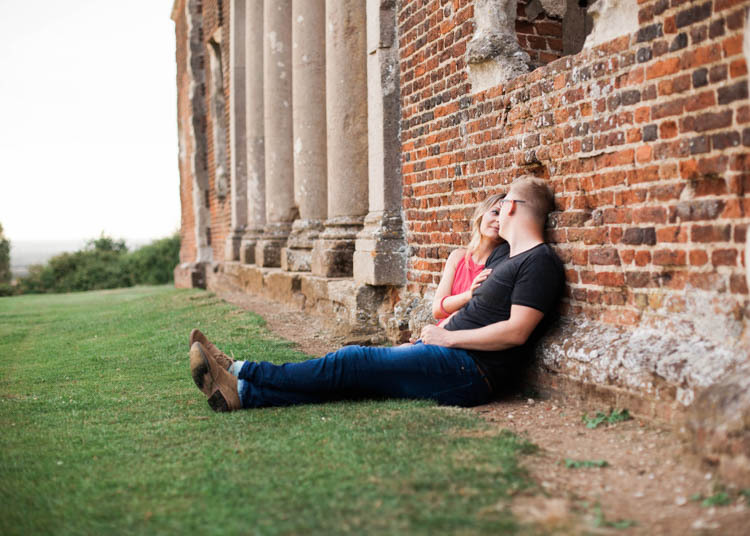 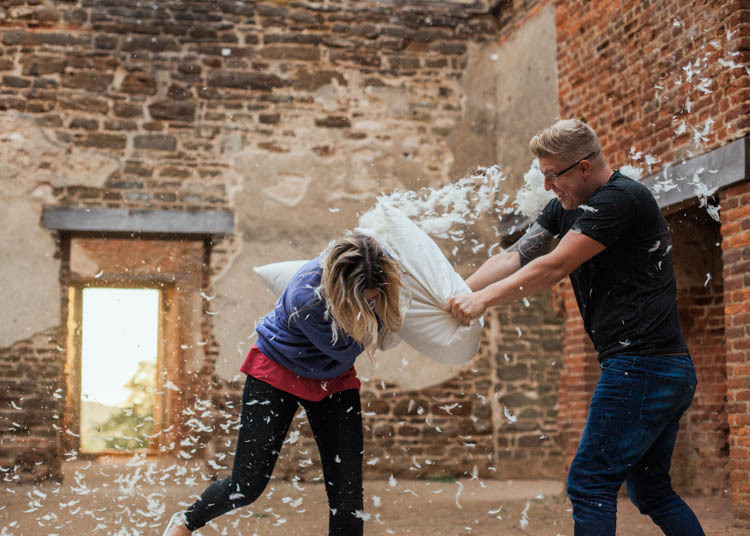 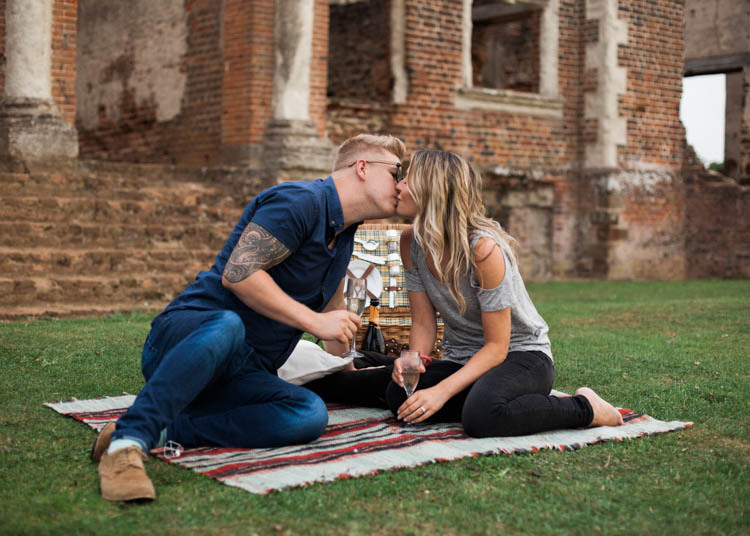 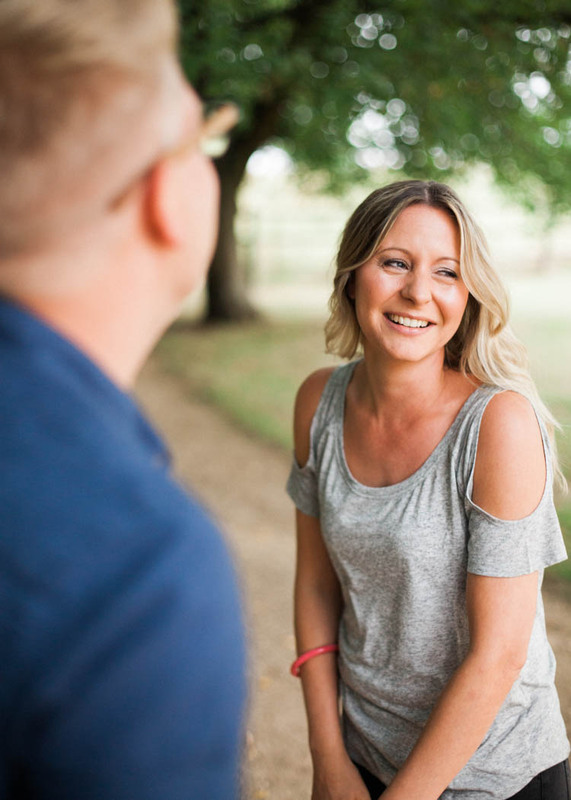 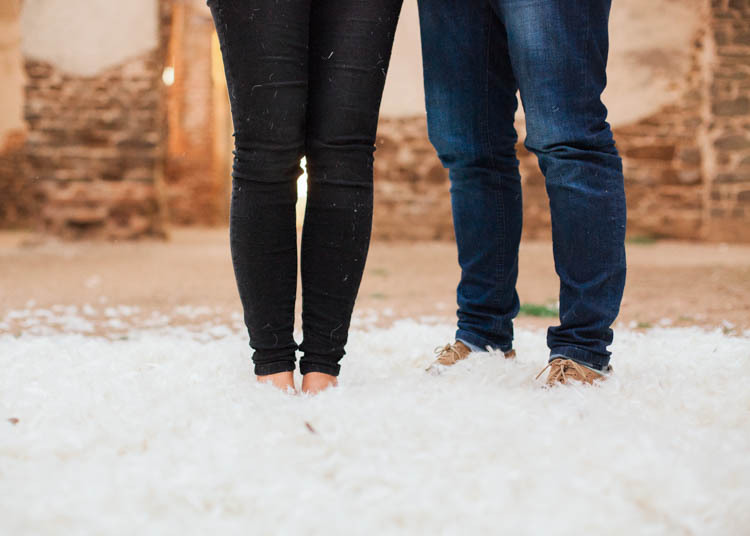 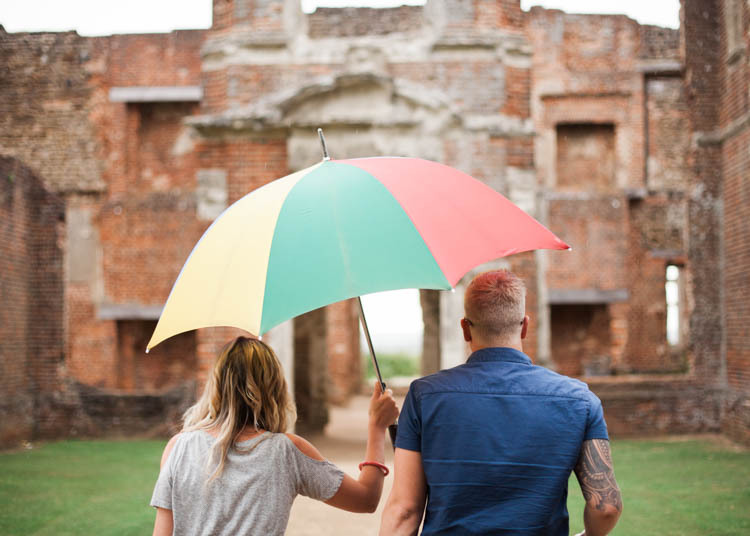 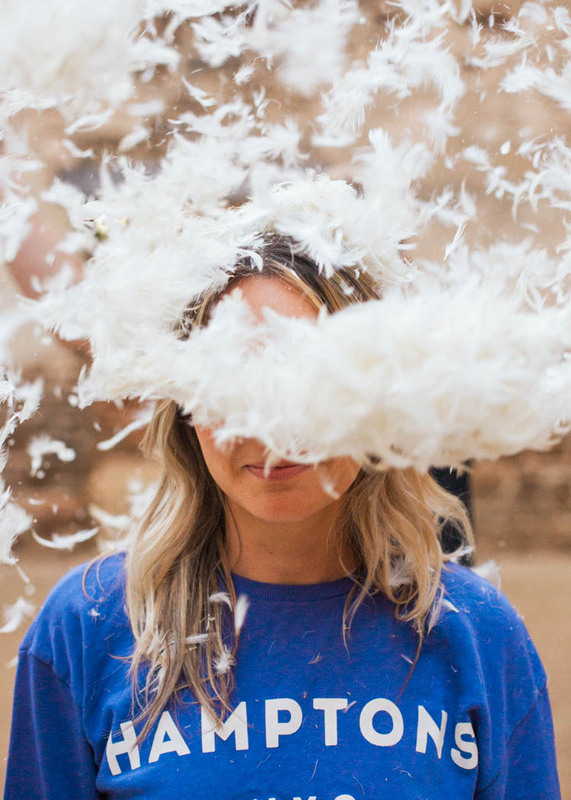 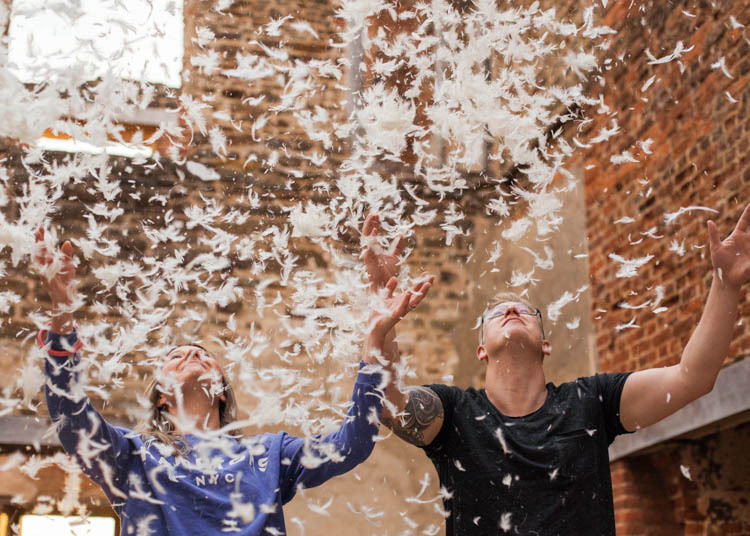 Nicky and Stef headed to Houghton House ruins for a picnic and pillow fight with their photographer capturing every lovely moment. 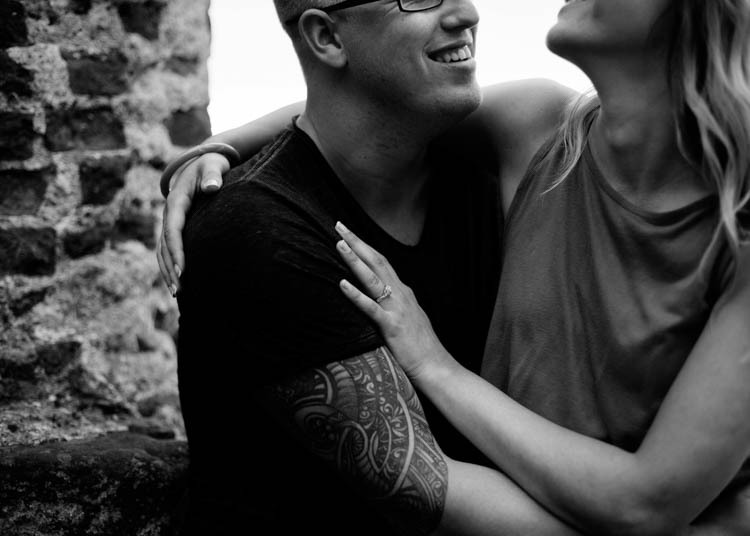 Carefree, fun loving, happy shots at their finest. 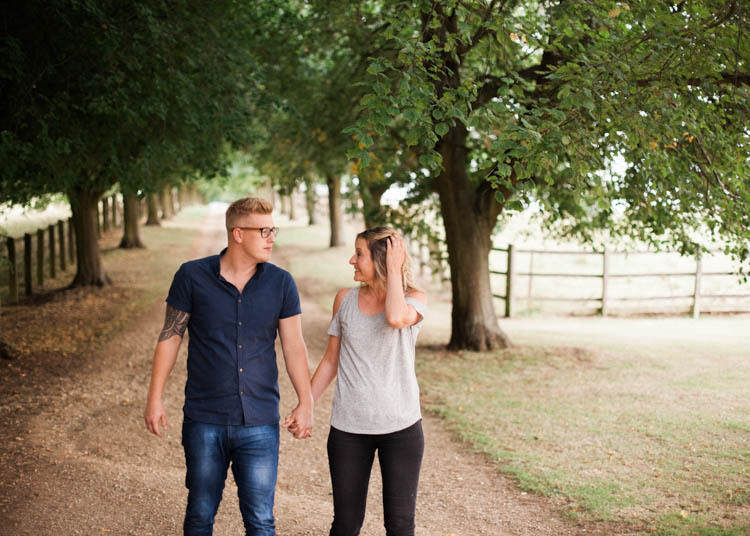 Thanks so much to Faith Dwight Photography for sharing these gorgeous images today.